New York: A US privacy investigation of Facebook Inc., begun after a major data breach was exposed in March, is likely to result in a record fine against the company, according to a person familiar with the matter. The size of the Facebook fine couldn’t be ascertained. It’s also not clear whether the agency has settled on how much to seek from the Menlo Park, California-based company or whether it will also require changes to Facebook’s data collection and sharing practices. Still, the likelihood of the penalty seems to indicate officials have determined there was a violation of the 2011 settlement. The agency opened it’s investigation after the disclosure that political consulting firm Cambridge Analytica gained access to information on about 70 million Facebook users in the US. The company has denied the incident was a violation. FTC chairman Joe Simons is under growing pressure to come down hard on Facebook after a series of data-privacy scandals at the company. The revelations have galvanised efforts in Washington to pass comprehensive legislation to better protect the personal information collected by the nation’s technology firms. Lawmakers and advocates have criticised the FTC for not doing enough to crack down on privacy violations even with its limited authority. The agency’s previous record fine in a privacy action came in 2012, when Google paid $22.5 million (Dh82.6 million) for misrepresenting to users of the Safari internet browser that it wouldn’t place advertising trackers known as cookies on their computers. The amount was minuscule for Google, which reported net income of $10.7 billion that year. The former head of the FTC’s consumer protection division has said the fine could reach hundreds of millions of dollars. Bloomberg Intelligence estimates it could reach into the billions. The investigation is just one the social-media giant is facing in the US The attorney general for the District of Columbia sued the company in December while other states have opened investigations. 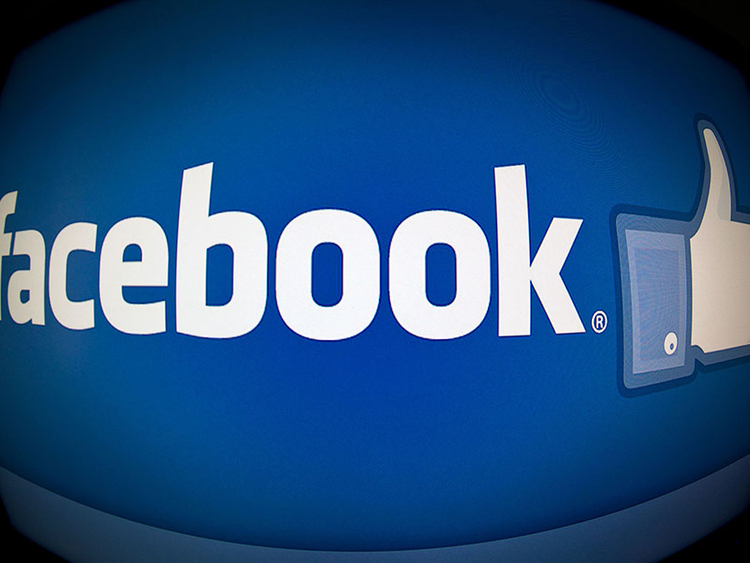 Facebook has said the Securities and Exchange Commission and the FBI are also investigating.